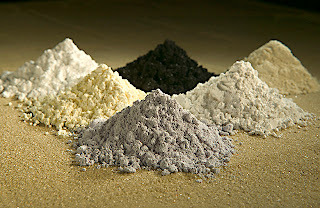 China's dominance of the production of rare-earth metals, which are used in everything from iPods and flat-screen TVs to missiles may soon be at an end, China’s commerce ministry said that between January and November last year, the country exported 35,000 tonnes of rare-earth minerals, up 14.5 per cent on 2009. About a third of China's reserves have already been used up, leaving about 15 years' worth at the current rate of depletion. Japanese researchers said they had found massive deposits of the minerals on the floor of the Pacific Ocean. China accounts for 97 per cent of the world's production of 17 rare-earth elements, whose unique electrical, magnetic, optical and thermal properties make them vital ingredients for some of the most technologically advanced products. According to the journal Nature Geoscience, a team of scientists led by Yasuhiro Kato, an associate professor of earth science at the University of Tokyo, found an estimated 100 billion tonnes of the minerals in mud at 78 locations on the Pacific seabed. To give an idea of how much that is, global reserves are currently confirmed by the US Geological Survey at just 110 million tonnes. These are found mainly in China, Russia and other former Soviet countries, and the US. It is crucial now to work out if recovering the minerals from the sea floor will be commercially viable, as the reserves are in deep water – at between 13,000ft and 16,250ft. 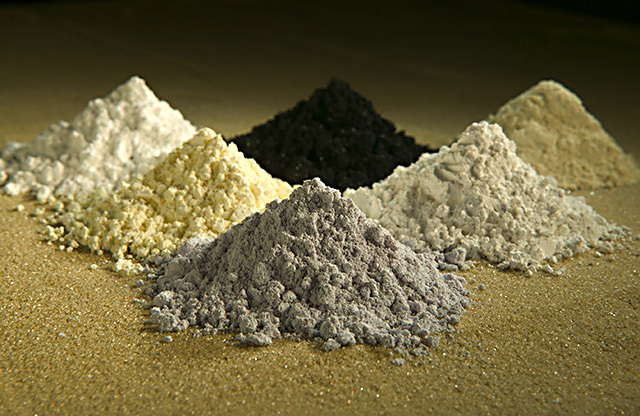 "The deposits have a heavy concentration of rare earths," Professor Kato wrote. "Just one square kilometre of deposits will be able to provide one-fifth of the current global annual consumption."